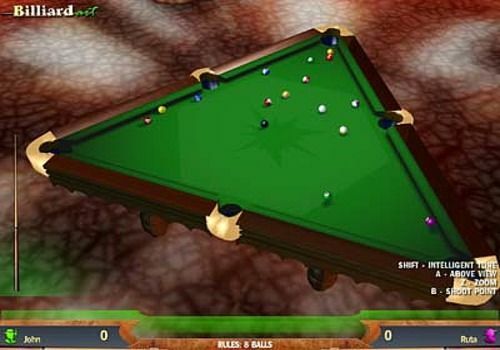 Billiard Art is a billiard simulator with variable geometry arcade tables. These new features make the game much more interesting. You can play against the computer or against human opponents (on the same PC) on several game tables. Training mode is available. The game uses modern 3D scene construction technology. The speed of the game depends on the capacity of your video card.